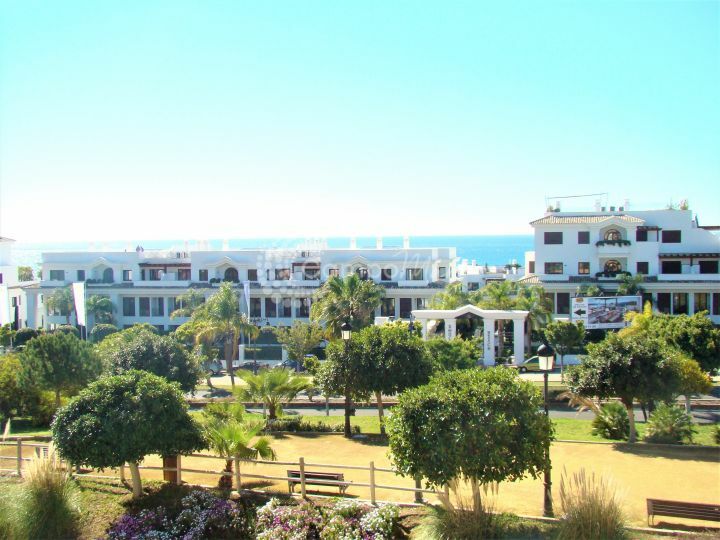 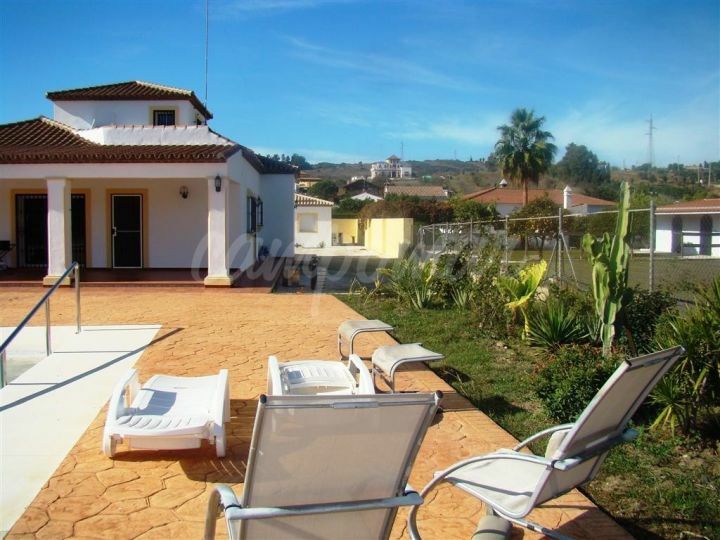 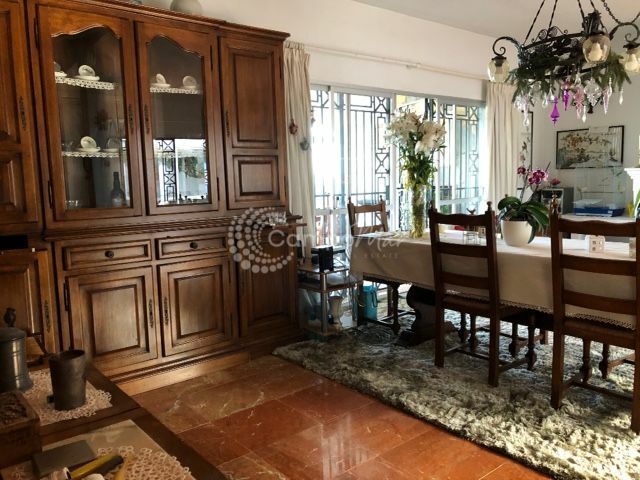 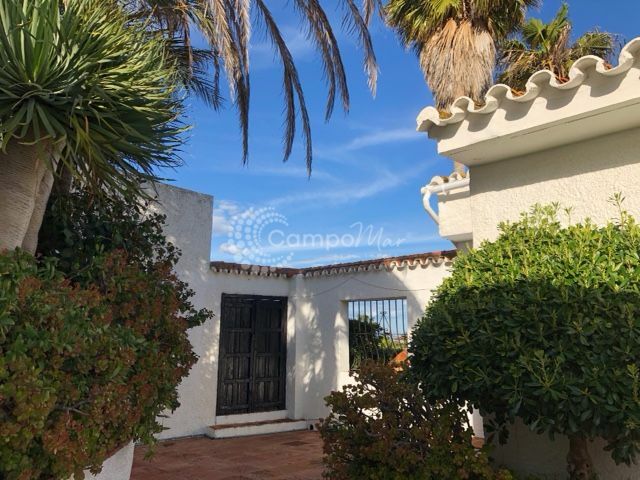 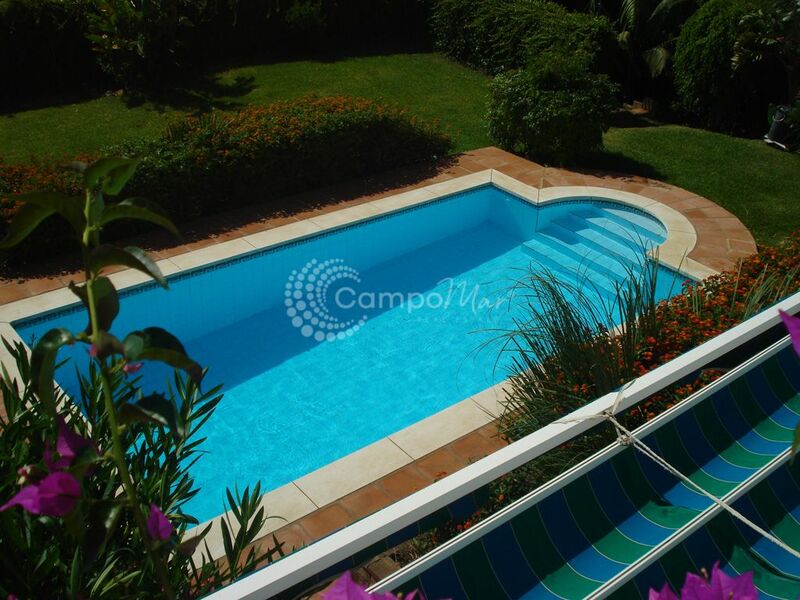 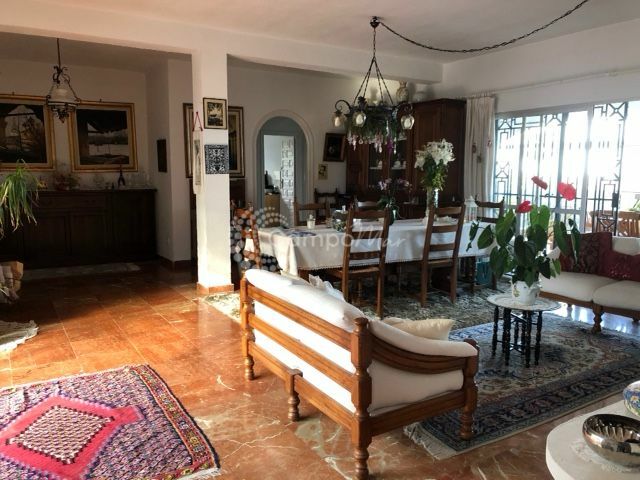 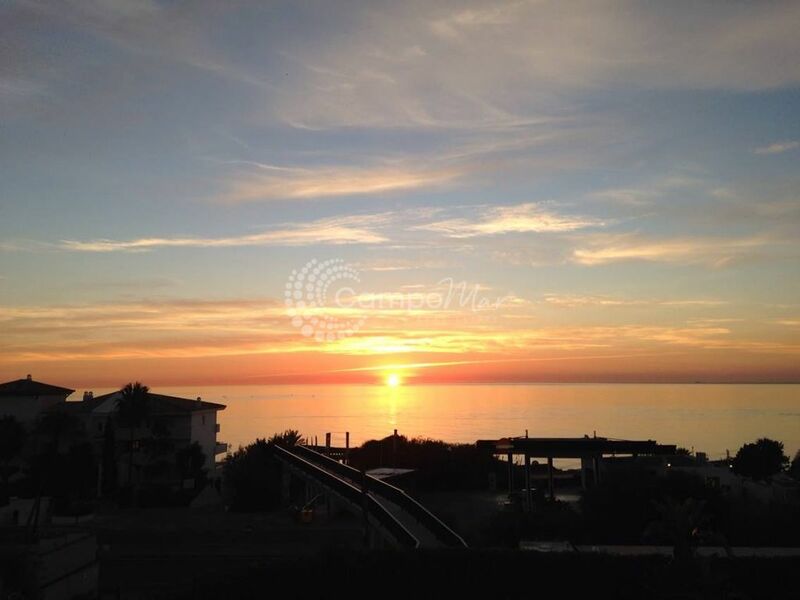 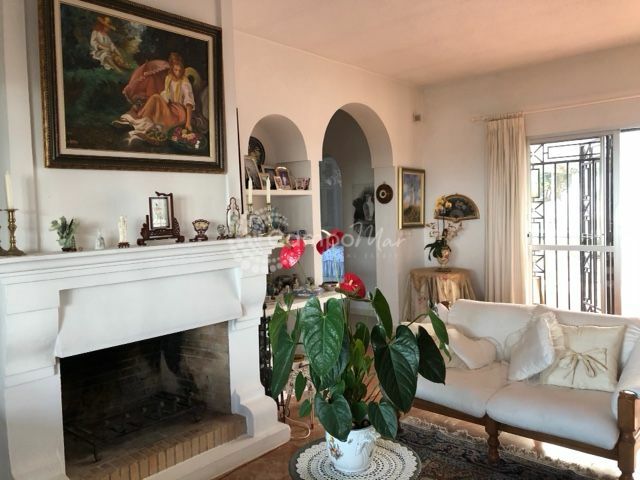 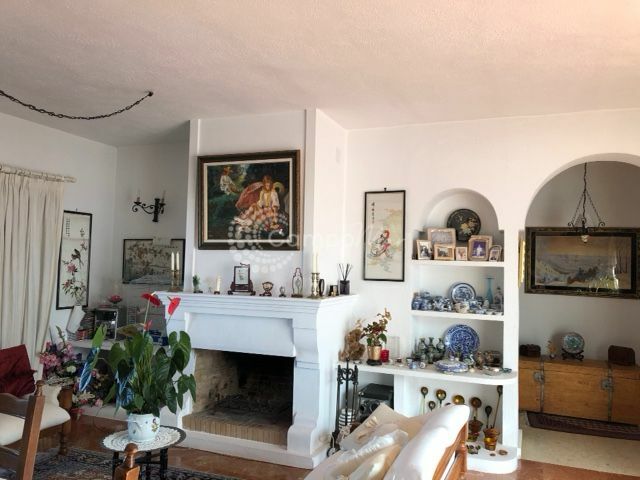 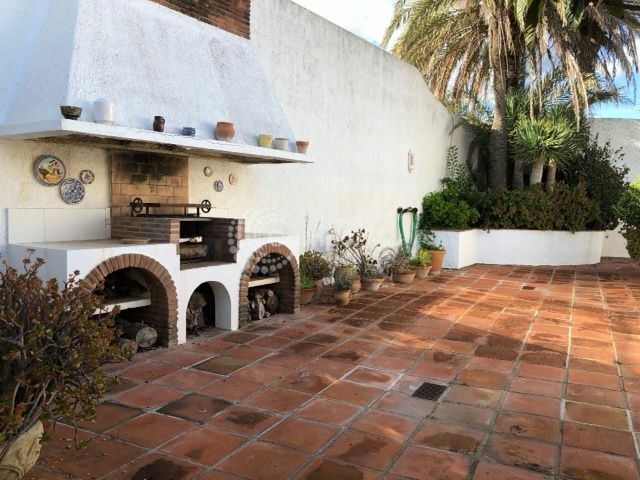 Sitting on a large plot of over a 1000sqm, this substantial property is located in the well establish community of villas in Buenas Noches, Estepona. 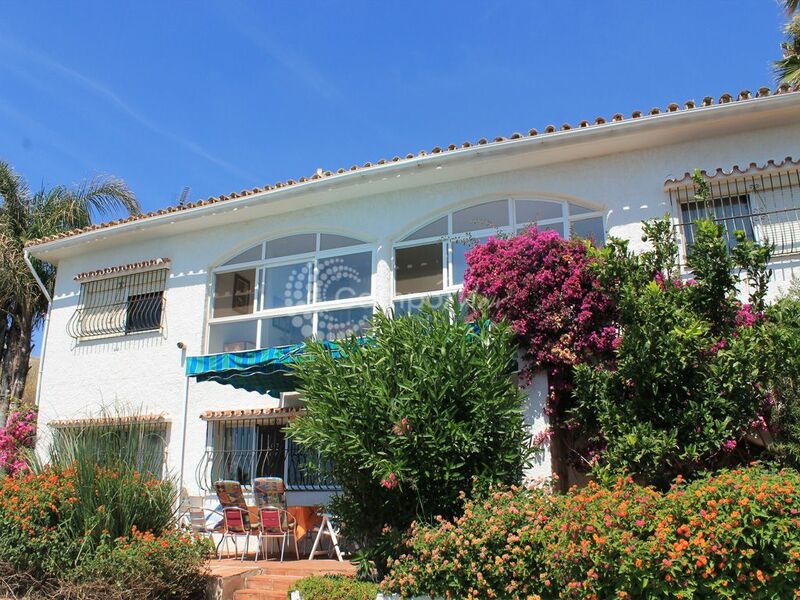 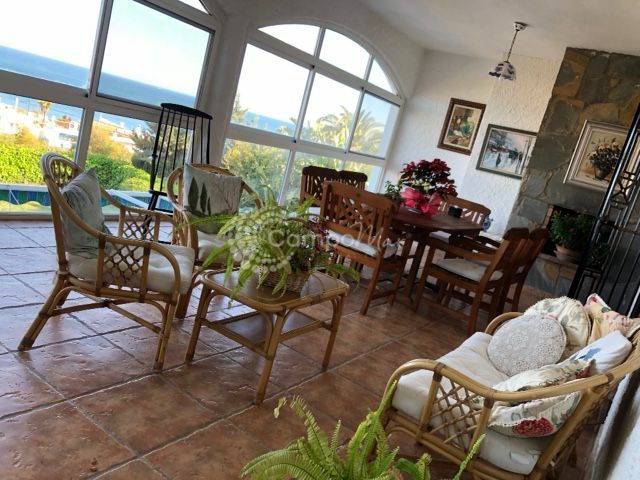 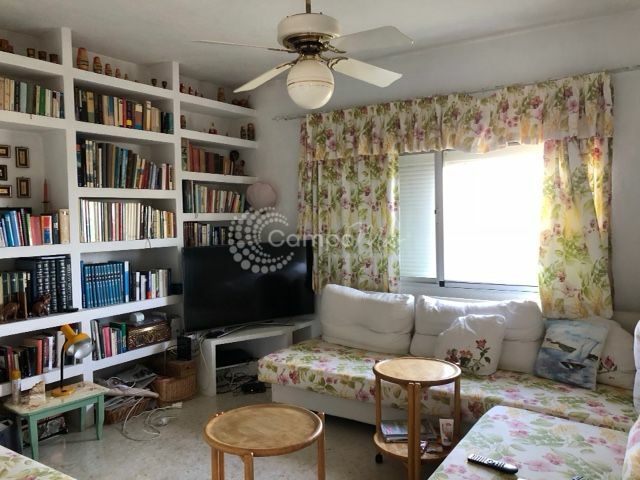 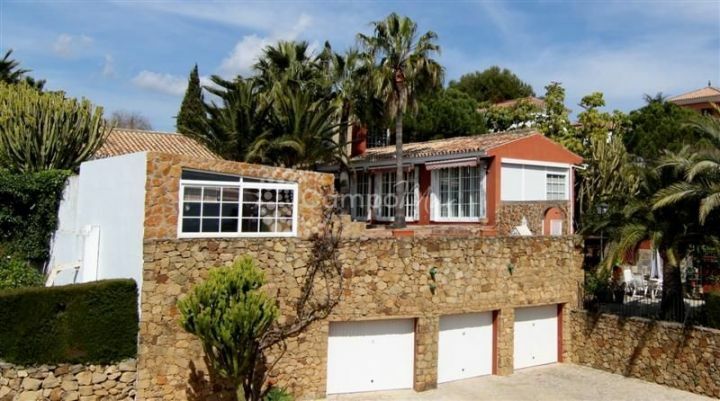 West of Estepona town and just a short drive to amenities the house also benefits of having a idyllic location close to the beach. 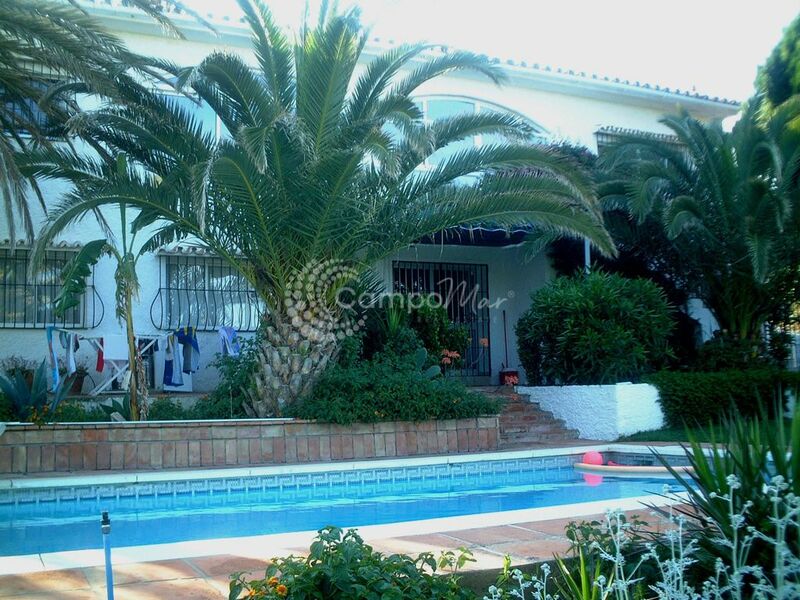 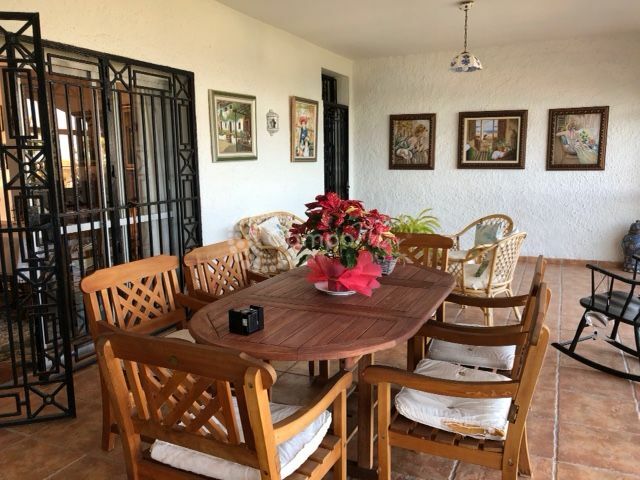 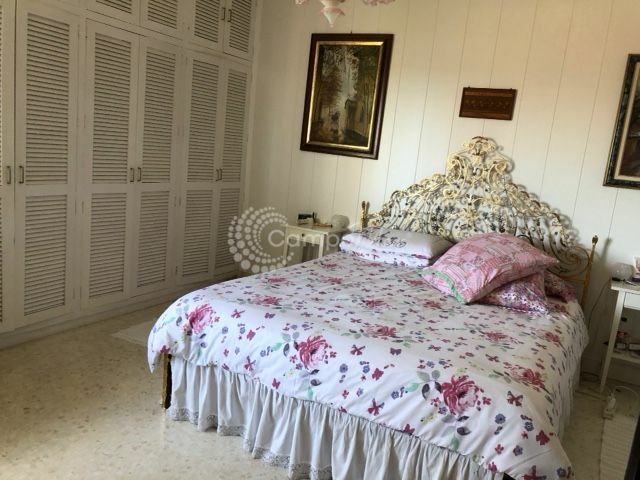 The property itself is spacious and bright with it´s south orientation offering an abundance of natural light. 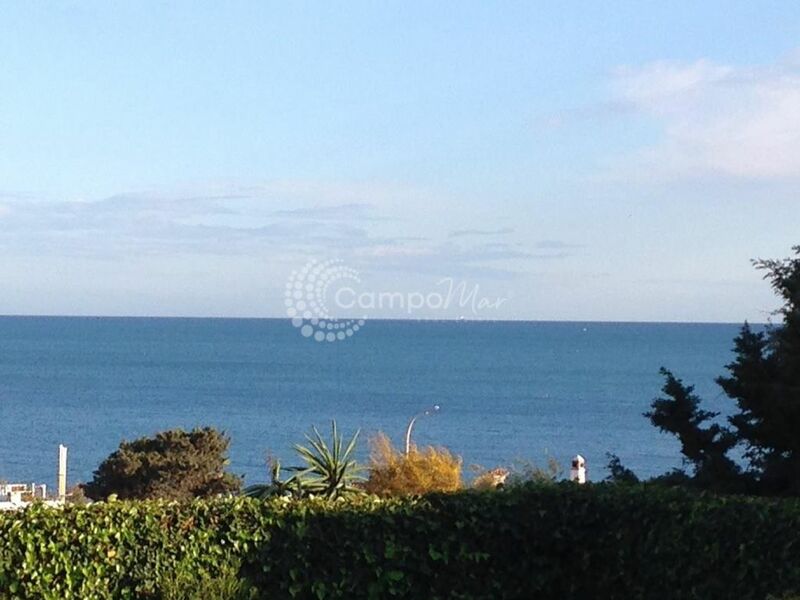 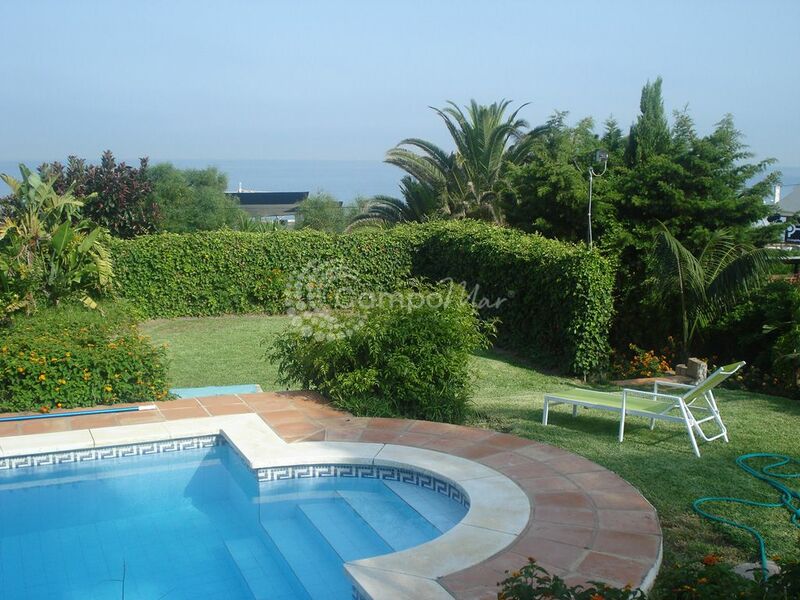 The well maintained garden is a fantastic aspect of the property with private pool and views to the sea.